Use CMD(command prompt) to fix & repair your sd card or usb drive. There can not be anything worse than having a corrupted SD card or a pen drive! 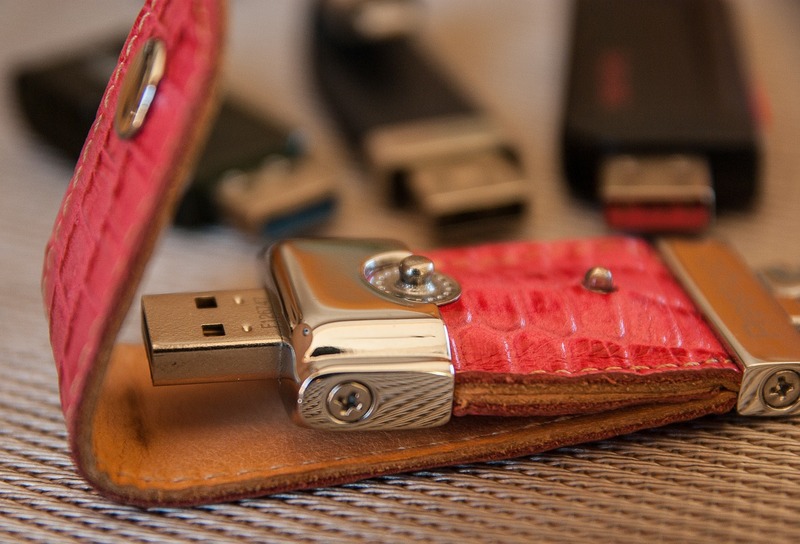 When your flash drive is damaged or corrupted due to some reason, your data usually becomes inaccessible. If you try to access it via your computer, Windows informs you that the drive is inaccessible because the file(s) may be corrupted. No need to worry though, because I'm going to provide you with an effective solution using which you can repair your damaged flash drive using CMD (command prompt). However, before proceeding further I would recommend you to first recover your important photos, audios, videos and files from your USB flash drive with the help of any photo recovery software & then proceed with the repairing task as explained below. The CMD command, also known as a command prompt, is a high-quality and successful solution to repair damaged, non-functional, or unrecognized flash drives, a pen drive, an SD card, or a hard drive. It can also be used to easily repair damaged external hard drives, SSDs or HDDs. 1. Connect the damaged flash drive (pen drive, memory stick, SD card or external hard drive) to the Windows computer. 2. Click START and type CMD in the search bar and press ENTER to open the command prompt. Alternatively, you can also open the command prompt by pressing the Windows + R key followed by typing CMD in the RUN box that appears. 3. Now in the command prompt window, type diskpart and press the ENTER. 4. type select disk followed by the disk number and press the ENTER. 5. After selecting the disc, type clean and press the ENTER. 6. Type, create partition primary and press ENTER. 7. Now, type active and press ENTER. 9. Finally, type format fs = fat32 and press the ENTER button. After the process is complete, you should find the USB drive working like new. The chkdsk command could be your first choice for recovering the damaged SD card without formatting. This command allows you to repair the SD card without data loss. Now let's take a look at how to proceed. After you perform the above steps, Windows checks and corrects the file system of the flash drive. It usually takes a few minutes. After that, you should be able to easily access your data. As always, you can leave your comments in the space below. And be sure to share this article on social media: you could save someone's day!